Yes! We can make that display for you! 717-214-5274 and ask for a quote. We are happy to work with you to make your display a perfect fit. All of our frames are cut to create the size and layout you desire. Let us know what you would like to see on your walls and we can send you a quote for your review. Our Frames are strong, attractive and let you display your photos and certificates in a clean, professional manner. You can change out your materials very quickly. Managing employee photos and licenses is a snap with VersaFrame! We make far too many different sizes and shapes of frames to make them all available here, so don't hesitate to tell us what you need. 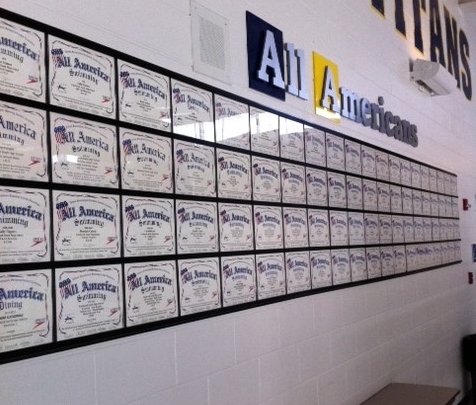 Some popular uses of our frames include displaying employee photos, displaying certificates and displaying licenses. We make frames for pharmacy displays, fire fighter displays and many types of school displays for students, athletes and teachers. Our frames are used by the US Military, Hospitals, Universities, K-12 Schools, Restaurants, Realtors, Banks, Health Care, Auto Dealers and Maintenance shops of all kinds. 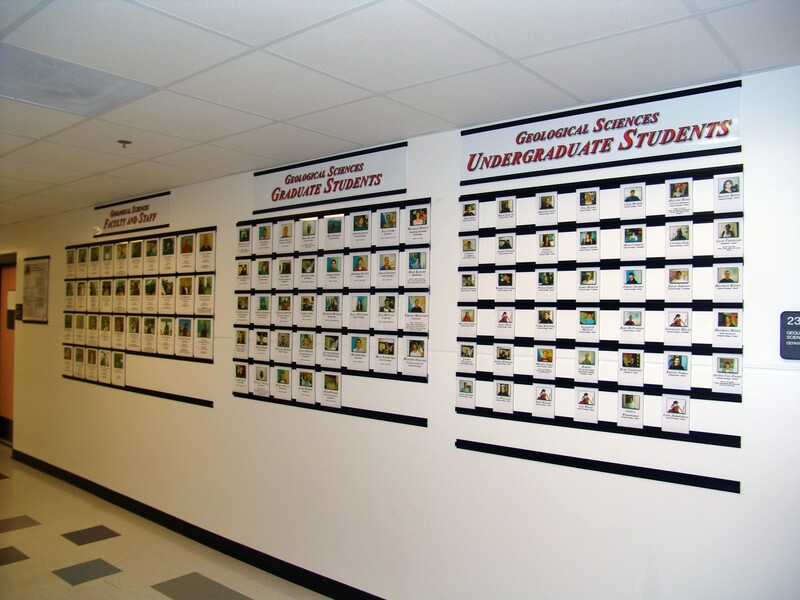 A Wall of Fame display for your organization is easy to design, install and maintain. You can display team photos for all of your teams and show the accomplishments of your members while helping to build pride and unity among your organization. Shoot us a message today and let us know how we can help you highlight the greatness of your realms. We can make any size frame, with any layout you need, and any pane sizes you like. Don't hesitate to ask us for a quote, there is no charge and we want to make the perfect frame for you. Call us toll free at 866-837-7203, or email us at sales@versaframe.com . Copyright VersaFrame.com. All Rights Reserved. powered by 3dcart Online Store Software.